So I happened to be at a local park yesterday and couldn’t help taking note of how many plastic bottles I saw just strewn about as trash. Not to mention numerous styrofoam cups and containers. We’ve all seen this, but the bizarre thing was that there were trash cans set up all over the park. Even plastic bags had made their way into the beautiful water. It was a shameful sight since it was obvious that the trash had been tossed. C’mon parents, make an effort to change your ways and influence your children to be aware. 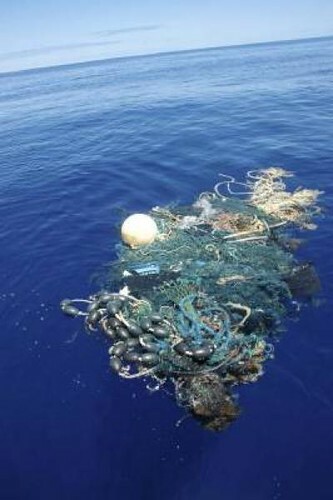 Picture was taken 1,000 miles offshore in the Pacific Ocean Garbage Patch by SEAPLEX researchers during an expedition to study the North Pacific Ocean Gyre.